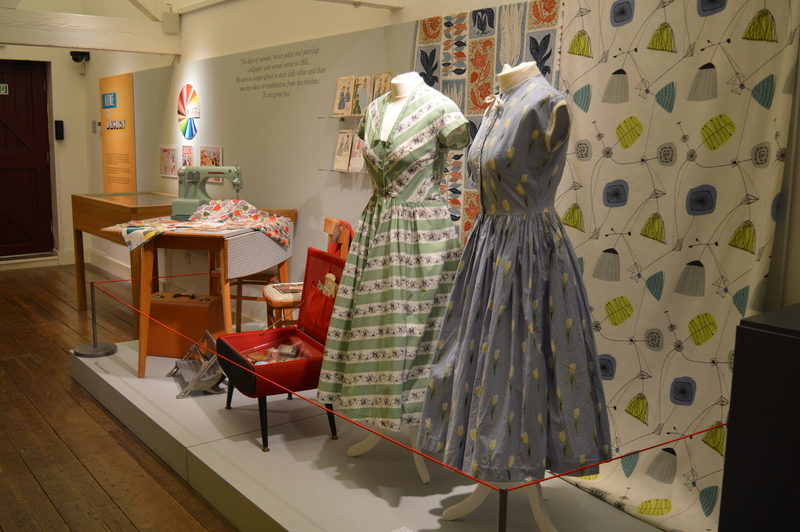 On Thursday I was invited along to the Time and Tide Museum to have a look at their new exhibition which opened on Saturday, looking at Britain in the Fifties. The exhibition will be in place until 5th March 2017, so plenty of time for you all to visit! 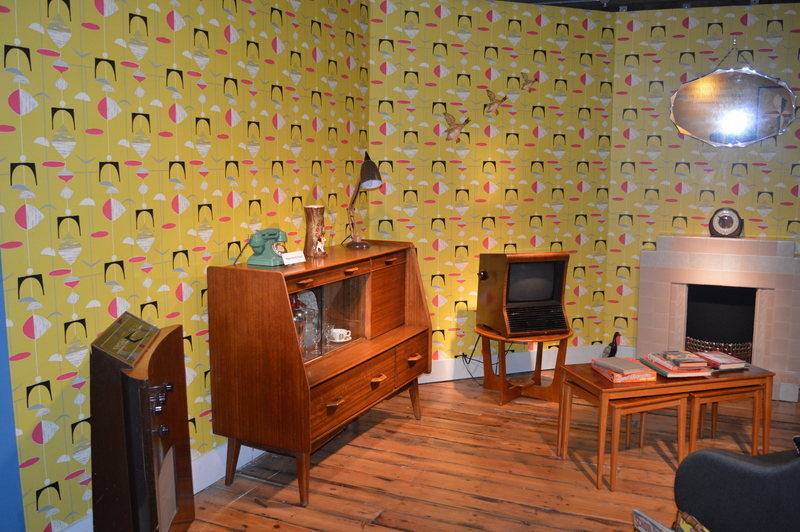 The actual display is situated on the top floor and covers two large rooms, with various items from the era, including an entire sitting room, complete with fifties decor and gadgets. The great thing about this exhibition is that it is fully engaging as I walked round with Kaide aged 11, we could talk about all the different products on display, I told him stories of how my Nan was a dressmaker and she had lots of the items, in fact the dresser in the sitting room was an exact one that she had, because the fifties wasn’t too long ago, children, parents and grandparents are able to talk about their family history and tell the children stories about the era that don’t seem too far removed. 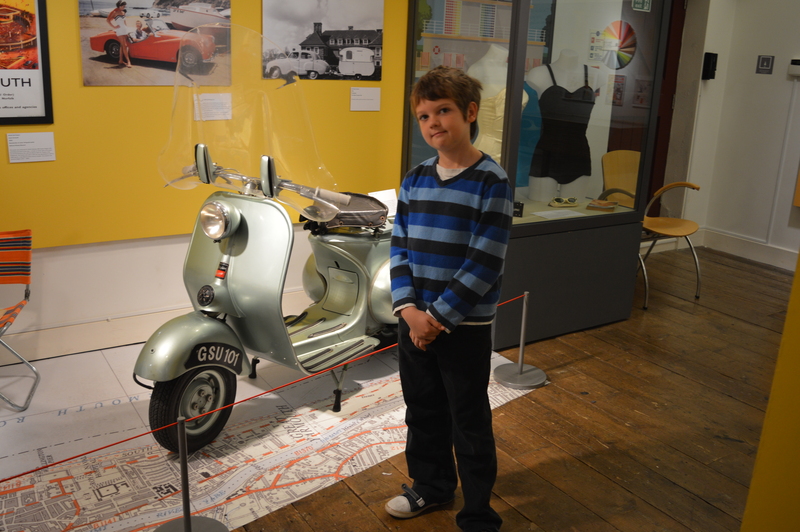 The exhibition features more than 150 exhibits sure to create a rush of nostalgia, from a fridge to an early Hoover, and wallpaper and fashion, and not forgetting an actual Vespa. Which is exactly what I found myself saying to Kaide, it brought back many happy memories of my Nan and her little house, and all the things that were in it. The great thing about this exhibition is that it is an add on, to the already wonderful museum, you may recall I wrote about their previous exhibition, The Birth of British Rock, so once we had finished looking at the fifties exhibition, we then spent another hour walking round the Time and Tide learning all about the local heritage and the fishing industry. Tickets cost £5.50 for adults, £5.20 for children aged 4-18, or a family ticket for £18.70, however if you live local and enjoy museums, why not invest in a Norfolk Museums pass, which costs £85.50 for 2 adults and all children living at your address, per year. This gives you access to 10 museums throughout Norfolk, which represents excellent value for money. The exhibition is open daily, except for Christmas Eve, Christmas Day, Boxing Day and New Years Day.